GHD is one of the world’s leading professional services companies operating in the global markets of water, energy and resources, environment, property and buildings, and transportation. Committed to creating lasting community benefit, our connected global network of over 10,000 people delivers design, environmental, project management, advisory and digital services to public and private sector clients across five continents – Australia, Asia, Europe and Middle East, North and South America – and the Pacific region. GHD is an industry leader in engineering, procurement, construction management, operational optimisation and regulation of power generation, energy storage, transmission and distribution assets. Our experience spans all aspects of generation, including wind, solar, hydro, geothermal, waste to energy and conventional thermal generation. We are a leader in power networks, distributed energy resources, microgrids and power system analysis, including associated storage by battery and pumped hydro. Our engineering and advisory professionals are focussed on optimising value for our clients in the power sector who are tackling an increasingly complex future shaped by disruptive forces and increased regulation. Jacobs leads the global professional services sector delivering solutions for a more connected, sustainable world and provides a full spectrum of services including scientific, technical, professional, and construction and program-management for both public and private sector clients. Our Power Consulting team deliver consulting solutions and whole-of-life services to the entire power and energy sector. Our strategic advisory team have in-depth knowledge of current and emerging global and national trends, the challenges they pose to the energy sector and provide trusted advice on how businesses can adapt. Our technical team works with clients to plan, design, develop and manage both generation assets and electricity transmission and distribution networks. As a leading global producer of sustainable distributed energy, EDL is dedicated to a world of new energy for our customers, stakeholders and communities. We understand, and are prepared for, the complexities associated with a decarbonising energy market. EDL owns and operates a global portfolio of power stations in Australia, North America and Europe. We develop innovative, tailored solutions that deliver on our customers’ expectations of reliable, cost-effective and environmentally sustainable energy. These solutions include renewables, remote energy and hybrids, waste coal mine gas, landfill gas, liquid natural gas (LNG) and compressed natural gas (CNG). At Mondo, we see a bright future. From connecting Australia’s largest wind farms to the grid, to helping maintain water and gas networks or assisting regional communities to achieve their energy goals, we improve the way things flow today, then seek ways to do this even better tomorrow. Raedyne Systems help transmission network owners minimise their risk exposure while maximising their RoI through the extension of their assets' operational life. We deliver single-pass, high-speed aerial inspection, analysis, and reporting of all conductors and hardware of complete circuits. This service offering is a step-change in risk management to the industry as our combination of high-resolution imagery and automated data mining consistently and accurately captures asset condition. We then seamlessly document this information into our customers' operations and business processes for best-practice maintenance and compliance. Raedyne Systems, helping our customers capture the Power of Knowledge. Vodafone Hutchison Australia (VHA) is an Australian telecommunications company providing mobile, fixed broadband services and Internet of Things (IoT). VHA is a 50:50 joint venture between Vodafone Group Plc and Hutchison Telecommunications (Australia) Limited. Vodafone Hutchison Australia has a long track record of success in IoT, with capability to offer end-to-end solutions including hardware, connectivity and applications. The Vodafone Global Platform features a single control point for all your IoT connections worldwide - the ultimate result is an IoT solution that is easy to set-up and can be deployed by interacting with a single point of contact. Alinta Energy is a fast-growing Australian energy generator and retailer with an owned and contracted generation portfolio of around 3,000MW and over one million combined electricity and gas retail customers in Australia. We employ over 700 people throughout operations across five of Australia’s six states as well as New Zealand. With a decades-long history in Australia, we’re proud to deliver essential services to our customers. 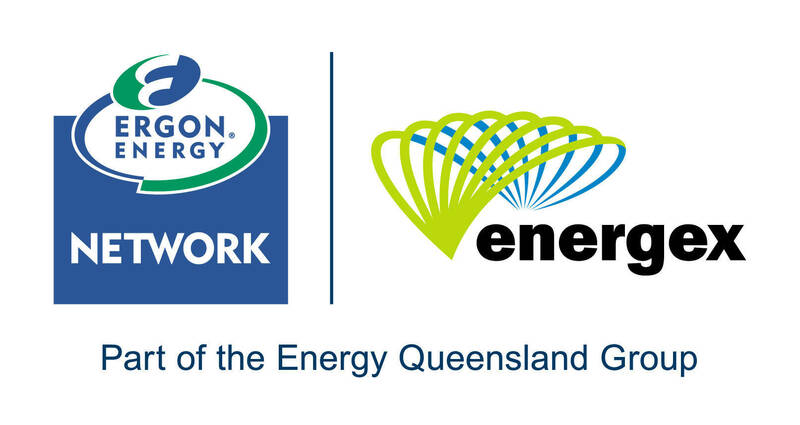 Ergon Energy and Energex, as part of Energy Queensland, are Australia's largest electricity distribution company, connecting electricity supply to 2.3 million customers across Queensland. The business was formed as a Queensland Government-owned corporation in 2016 through the merger of Ergon Energy and Energex. Energy Queensland is driven by its vision to energise Queensland communities not just through its 220,000km of electricity network, but also through its commitment to deliver better outcomes for customers, employees and all Queenslanders. Distributed energy, energy storage and electric vehicles all have a part to play in the future Energy Queensland is developing for its customers. RedEye is an engineering drawing and content management service that is provided through next generation software. RedEye was created by engineers in the industry who dealt with the challenges first hand around drawing management in the O&M phase. RedEye allows unlimited users easy access of upwards of millions of drawings through simple web or native mobile application – whilst maintaining full control, visibility and auditability of all the actions performed on their data (including integration into their enterprise systems). We do this by partnering with our clients to ‘clean’ their legacy data and set them up for future digital transformation and BIM strategies. Our name says it all—Power Parameters. We are expert in the science of power, solving power security and distribution problems (UPS, static var generators, active harmonic filters), and power quality and efficiency enhancing systems to improve asset economic life and performance. Our equipment range includes power quality analysers, and grid response simulators. Instrumentation includes CT LAB Vecto III GPS-synchronised, 100 nanosecond time base power quality analyser/SCADA systems measuring voltage and current harmonics, sequence components and micro-synchrophasors with milli-radian precision, and Baur Cable condition testing systems with advanced assessment, fault location and GIS-based tracing systems incorporating GeoBase mapping app via Smart Phone. Daly’s Constructions [Australia] are a family owned and operated enterprise established in 1971. We provide specialist design, civil works, cable installation, jointing and terminating services to the energy infrastructure industry across Australia and New Zealand, specialising in major sub-transmission and transmission underground projects. Our company has a strong value system based on principles that include commitment to safety, quality of service, integrity in our relationships and client satisfaction. Our reputation with industry leaders including AusNet Services, CitiPower, CPB Contractors, Energy Queensland, Jemena, John Holland, Nexans, Powercor, Prysmian, SA Power, Taihan, TasNetworks and Western Power reflects our capability and performance. Mozo is extremely excited to announce the launch of Marketview, a comprehensive tool that consolidates retail pricing data from across the Australian electricity and gas market. We’ve used our experience in competitor monitoring services for the banking industry to develop an energy service covering all electricity and gas, residential and small business energy offers that are directly available, from every retailer. We hold all price points including discounts, incentives, fees and the full range of tariffs across all distributor areas, updated on a daily basis. Access options include a web portal, csv downloads, daily change alerts and an API. What are the energy sources of the future? How do we provide energy that is clean, affordable and reliable? How to we contend with disruption in the energy sector? In every issue of Energy, we consider these questions and respond with thought-leading and thought-provoking content from some of the best and brightest minds the energy industry has to offer. We believe the future for the energy sector – while it looks considerably different than it has over its first century of existence – has never looked brighter. The opportunities are waiting to be taken advantage of, and Energy will be there, showing you how to best position yourself in energy’s brave new world. ECD [Electrical + Comms + Data] provides busy electrical, data and communications contracting, wholesaling and engineering professionals with an easy-to-use, readily available source of information, crucial to gaining valuable industry insight. Members have access to thousands of informative items across a range of media channels. Comprising a bi-monthly magazine (print and digital), website and eNewsletter – subscription is free to qualified industry professionals. To register for your FREE copy visit www.ECDOnline.com.au. Providing a powerful voice for the waste management, resource, recovery and emerging sustainability sectors. 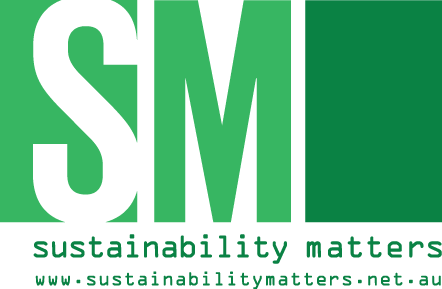 Sustainability Matters showcases the latest products, technology and sustainable solutions for industry, government and business across Australia and New Zealand. Comprising a bi-monthly magazine (print and digital), website and eNewsletter, subscription is free to qualified industry professionals. To register for your FREE copy visit www.sustainabilitymatters.net.au. The Australian Pipelines and Gas Association Ltd (APGA) is the peak body representing Australasia’s pipeline infrastructure, with a focus on gas transmission, but also including transportation of other products, such as oil, water and slurry. 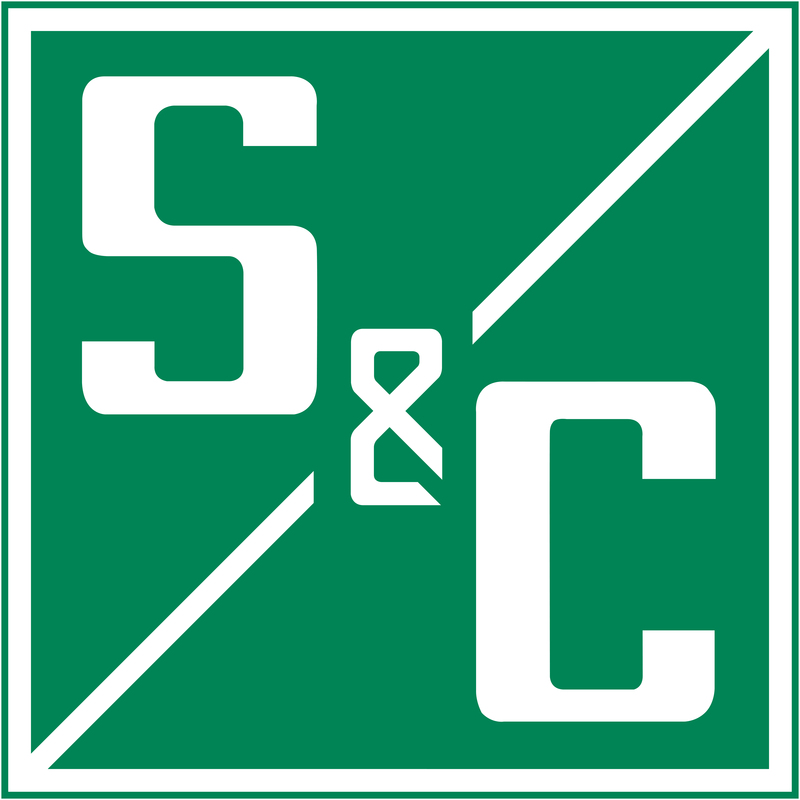 Our members include constructors, owners, operators, advisers, engineering companies and suppliers of pipeline products and services. APGA has been based in Canberra since January 1998 and has developed a strong presence and profile. APGA manages and promotes an annual Convention and Trade Exhibition as well as a comprehensive program of seminars, luncheons and dinners. APGA also provides information on, and promotes the interests of, the pipeline industry through public presentations, newspaper feature articles, editorial comment in The Australian Pipeliner and other publications, media releases as well as a regular newsletter to members. An important role for APGA has been its industry research programs and the Association has strong working relationships with leading institutions. As part of this research focus, APGA has been a leading proponent in the development of the industry-accepted technical standard, AS 2885. APGA’s role has broadened in response to governments economic reform policies and the consequent deregulation of the industry, particularly the privatisation of government-owned gas pipelines. The changes continue, and APGA is preparing for the evolving political, financial and economic environment and the impacts that this will have on the industry. APGA is also involved in the climate change debate, reviewing government policies with regard to emissions trading and other greenhouse gas reduction measures. Our overarching mission is to provide services for our members and to ensure the broader community, including government, industry and community groups, understand the benefits that a dynamic, market-driven Australian pipeline industry can deliver to the national economy and to regional development. Australia’s largest energy user advocacy organisation, the Energy Users’ Association of Australia is the peak national body representing major Australian electricity and gas users. The organisation plays a critical role in helping companies navigate uncertainty in energy markets, participate in driving changes in market rules and the way the network is managed, to ensure better outcomes and reduced costs for energy users. EUAA members are part of a critical network of companies spanning food, transport, technology, energy, mining, real estate, provision of raw materials, entertainment and professional services that benefit the Australian community every day. Through the organisation’s efforts, it has contributed to saving its members millions of dollars on their energy bills. There are more than 425 posts on this site on This is Power blog and more than 100 Coolibah Commentary monthly newsletters — access to them is completely free. This site’s focus is on Australian electricity supply news and issues in particular and on national energy issues more generally, reflecting Keith Orchison’s 33 years’ experience in these fields. Power supply prices, emissions, ownership and developments are big news these days — as up to 27,000 a month unique pageviews on the Coolibah site attests. Coolibah Pty Ltd is an energy communications and issues management consultancy based in Sydney, Australia. It provides advisory services to government, industry associations, management consultancies and companies engaged in a wide range of energy activities and services. The first port of call for power network know-how is CIGRE. The global technical forum for large electric systems, CIGRE counts more than 14000 equivalent members in over 90 countries. This membership is composed of researchers, academics, engineers, technicians, suppliers, market and system operators and other decision makers, and is supported by 3500 experts actively collaborating in a structured work programme. CIGRE Australia was established in 1951 and boasts over 70 member organisations and 360 active individuals participating in our events as well as our 16 technical domains and corresponding panel activities. These professionals are focused on sharing and developing the right skills for today but with an eye to the challenges of tomorrow.